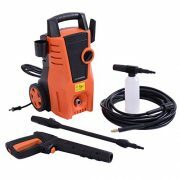 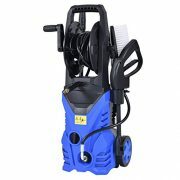 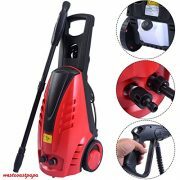 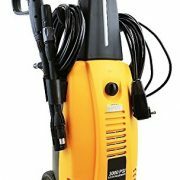 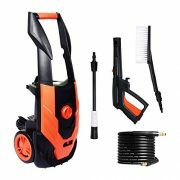 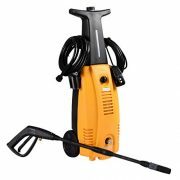 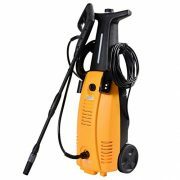 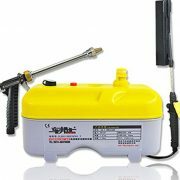 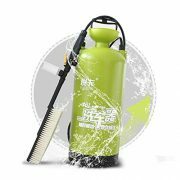 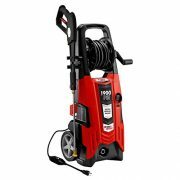 TSS (Total Stop System): Power Pressure Washer Features Safety Automatic Total Stop System, Which Can Automatically Turn Off The Machine When Trigger is Not Engaged to Save Energy And Prolong Working Life. 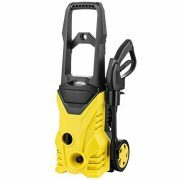 We Provide 33Ft Power Cord With inline GFCI for Use on All Exterior Outlets. 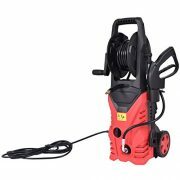 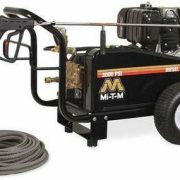 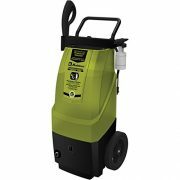 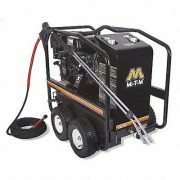 This Is Our Electric High Pressure Washer Burst Sprayer. 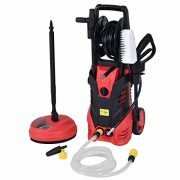 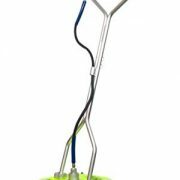 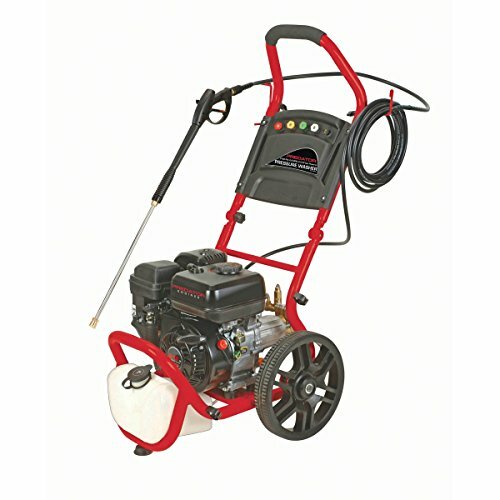 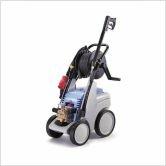 The Presure Washer Equipment Is Terrific For Cleaning Your Car, Deck, Siding, Sidewalks And Driveway. 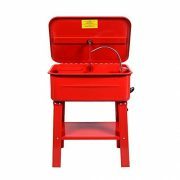 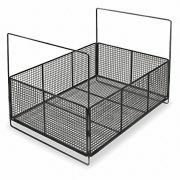 Built In Detergent Dispenser That Makes Cleaning With Detergent Easy.